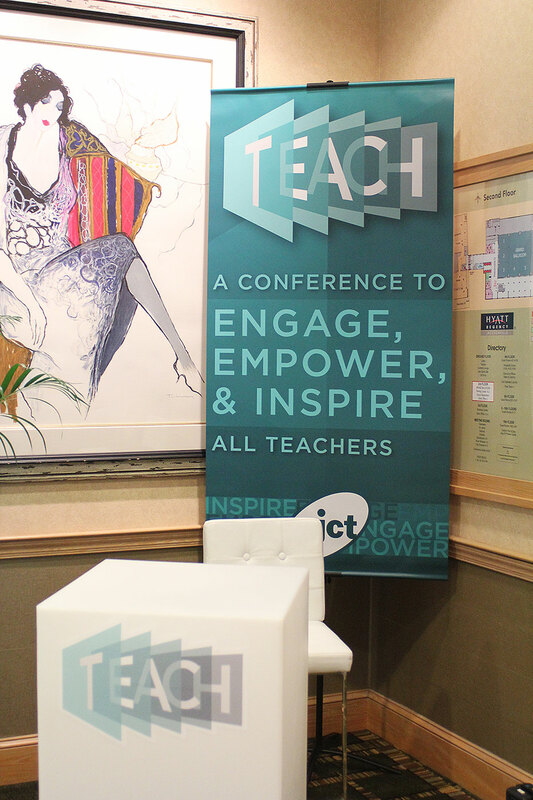 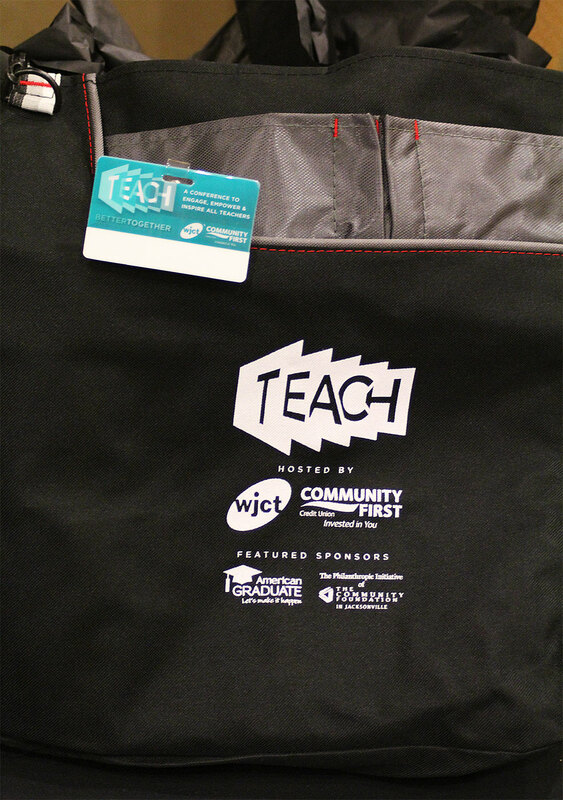 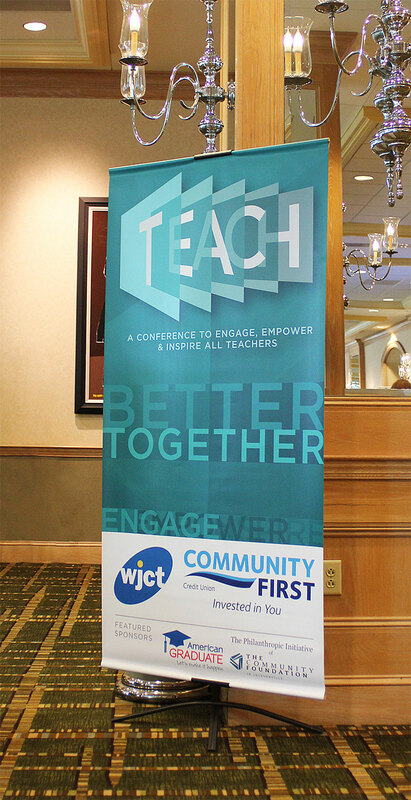 TEACH is a professional development conference for educators hosted by WJCT Public Broadcasting and Community First Credit Union of Florida. 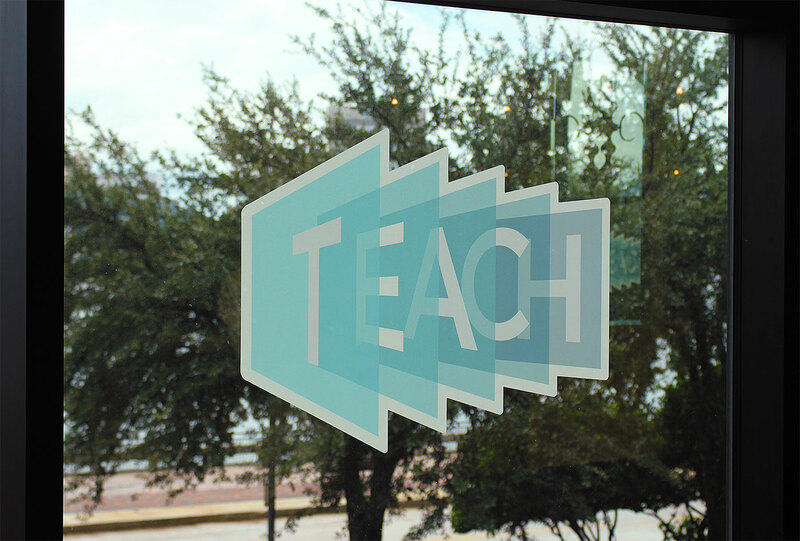 I created the complete branding identity and implemented such across a variety of screen and print media. 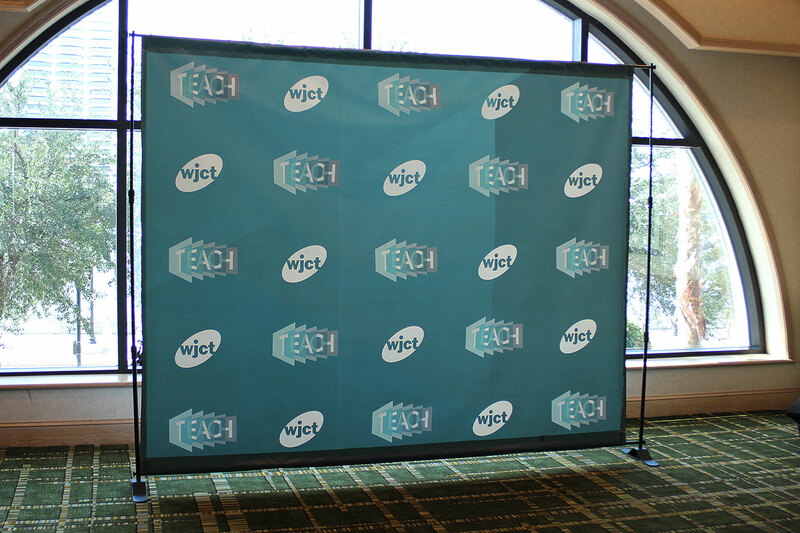 A number of the deliverables are pictured below.